A 49-year-old man has been charged and remanded with threats to kill and affray following an incident in Ravenshead in the early hours of Saturday (23). Mark Stephenson of no fixed address has been remanded into custody to appear at Nottingham Magistrates Court today (March 25). 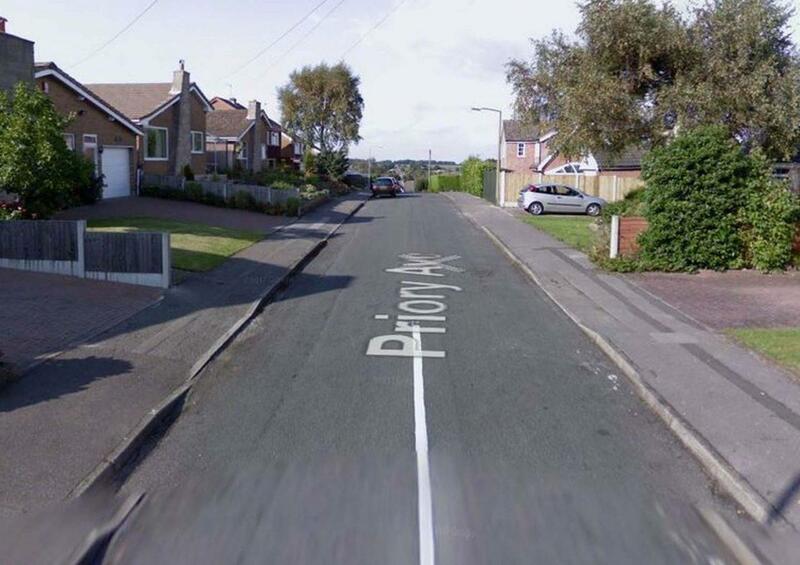 The charge follows the arrest of the man at Priory Avenue in Ravenshead at around 1.30am on the same morning.